Hematite Iron Ore contains naturally high iron ore content. It will udergo for crushing, screening and blending process before being use for steel production. 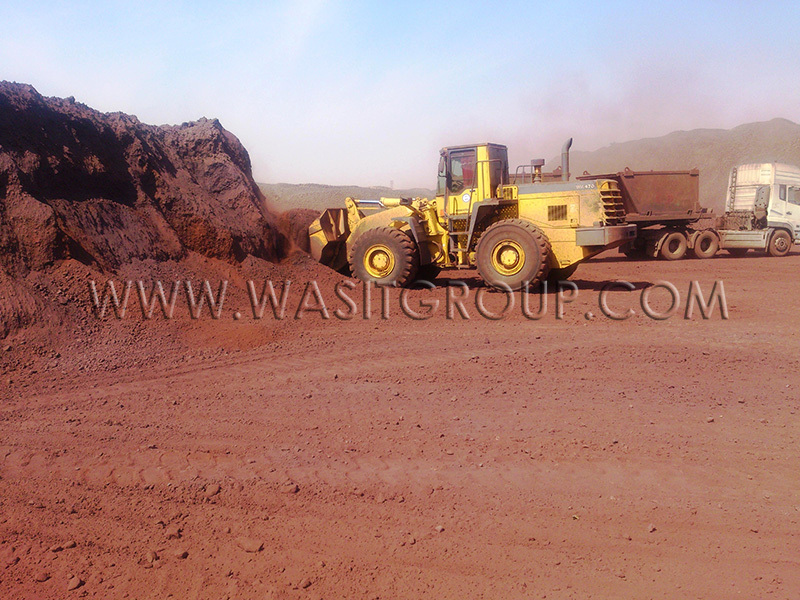 Wasit group offers Hematite Iron Ore sourced from reliable mine. Looking for Hematite Iron Ore for Steel Production?